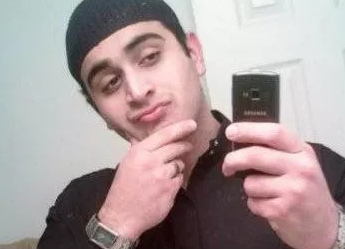 Omar Mateen appears to be a self-radicalized lone wolf who received no help overseas, FBI Director James Comey said. During the massacre that left more than 50 people dead, Mateen spoke with police dispatchers three times, pledging allegiance to ISIS and praising the Boston Marathon bombers, the New York Post reports. “We have seen no indication that this was a plot directed from outside the United States and we see no indication that he was part of any kind of network,” Comey told reporters. Posted: 6/14/16 at 9:37 AM under News Story.